Offered in wheel diameters of 6 and 8 in. 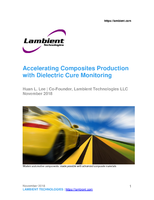 with rubber-on-cast-iron or polyurethane-on-cast-iron wheel materials. Having 7-3/4-in. (overall height), 4-3/8-in. (swivel radius) and 1-3/4-in. (tread widths) for six in. wheels and 9-5/8-in., 6 in. and 2 in. for eight inch wheels respectively. 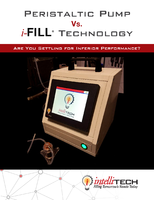 Suitable for industrial carts and mobile tables, aviation and aerospace stands applications. 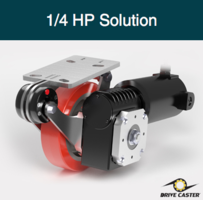 Drive Steel CasterT can move loads up to 5,000 lbs. 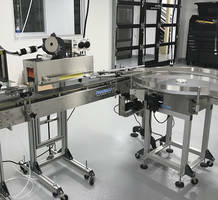 Drive Steel CasterT is suitable for dollies, moving walls, turntables and platform applications. Unit is available with two motor options such as ½ and ¼-horse power motor which comes with eight-inch diameter wheels and six-inch and eight-inch diameter wheels respectively. 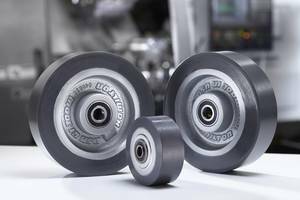 CasterT is suitable for automotive to aerospace, warehousing to distribution applications. 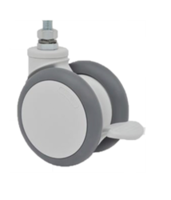 AE Series Casters offer smooth swiveling. 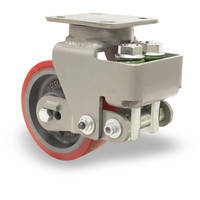 AE Series Shock Absorbing Casters are available in range from 4 in. dia x 2 in. wide up to 12 in. dia x 5 in. wide. 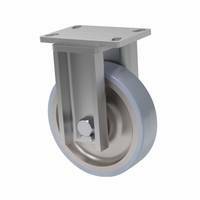 Suitable for aerospace and heavy-duty applications, casters feature Spinfinity swivel construction and unibody spring housing. Unit’s spring housing is laser cut and bent from single plate steel. 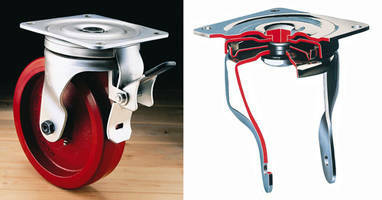 Casters are designed with top plate and inner raceway of forged steel. 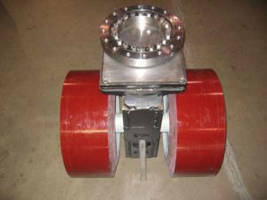 Mammoth Casters come with weight capacity of 14,000 lbs. 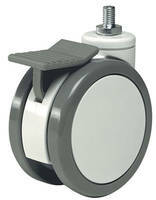 PlasTech Solus Swivel Casters come with roller or ball bearings.